Dr Fabien Fresnel combines over 20 years of professional experience from the hotel, restaurant and higher education sectors. He started his career working for Michelin-starred restaurants and luxury hotel properties in France and abroad, where he also led food and beverage operations. Prior to joining Sommet Education, Fabien conducted strategic development projects for different brands: he launched a hotel school in Amman, Jordan and expanded Jacques Gourmet, a luxury restaurant chain in the USA. 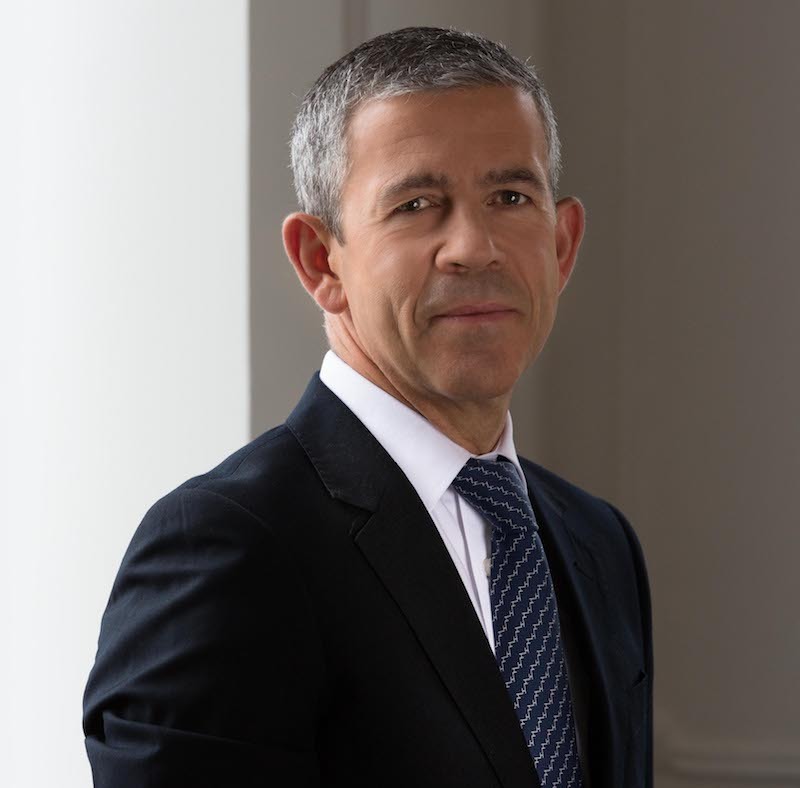 In his last role, he acted as Dean and since 2011 as Chief Academic Officer for Ecole Hôtelière de Lausanne, where he oversaw the academic development of the faculty for more than 10 years. Since January 2017, Fabien is responsible for providing overall operational leadership to the group, ensuring that Glion Institute of Higher Education and Les Roches Global Hospitality Education always deliver against the highest educational standards. Fabien graduated from the hotel school of Dinard in France. He holds a Master in Hospitality Management from Cornell University, a Master in Economy from Panthéon Sorbonne-HEC and a PhD in Finance from the University of Bordeaux IV Montesquieu. Fabien is a disciplined marathon runner.